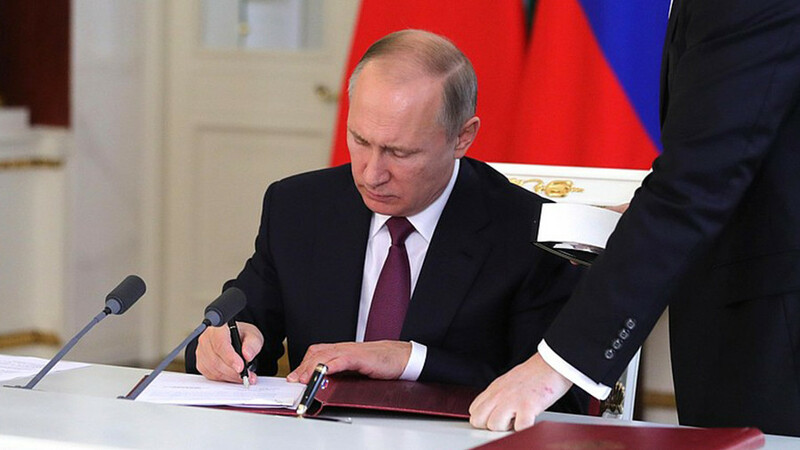 Under the new law, any media outlet operating in Russia and funded by a foreign state may be designated a foreign agent by the Justice Ministry. The bill was first introduced to the State Duma, the lower house, and adopted by MPs earlier this month. On Wednesday, the upper house overwhelmingly supported the legislation. The new document introduces amendments to two federal laws on information and media in Russia. 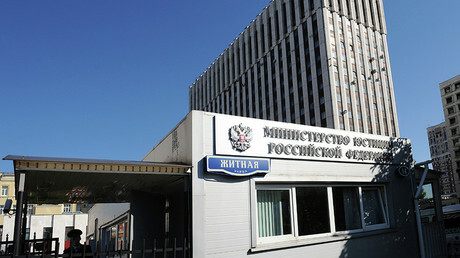 Any foreign media entity “regardless of its organizational and legal form, might be considered as functioning as a foreign agent if it receives funds and/or any other assets from foreign states, foreign governmental organizations, international and foreign organizations, foreign citizens, persons without citizenship,” the document stipulates. The law also covers foreign media operating through authorized persons or Russian legal entities that in turn are financed through foreign sources. Such media will then fall under a Russian law on NGOs operating as foreign agents; they are obliged to file regular reports on their funding and activities or face legal action if they fail to do so. The changes come into force on Saturday. The measure follows a decision by the US Department of Justice (DoJ) that forced a company servicing RT America to register under the Foreign Agents Registration Act (FARA). Having been threatened by US authorities with legal action and freezing of the company's assets if it failed to comply, RT America met the set deadline and filed for registration as a ‘foreign agent’ earlier this month. Washington’s move has made Moscow and a number of international experts question freedom of speech in the US, and forced retaliatory measures from Russian authorities. Following the adoption of the draft law by the State Duma, the Justice Ministry has sent letters to a number of US-funded news outlets operating in Russia under Radio Free Europe/Radio Liberty, warning them of the possibility that they will need registration as foreign agents.